Every new GRiP Exhaust System has been fully designed with unique styling and individually engineered for ultimate sound and performance. Aggressive and unique rear muffler design style. Features our reservoir chamber technology to reduce and minimize in-cabin drone. Excellent fitment and clearance. Constructed for durability for any type of motorsports or street driving. Each system is acoustically engineered and tuned to match the vehicle's harmonics and characteristics. We have minimized in-cabin drone at low cruising speeds using our reservoir chamber design along with other key components to eliminate sound frequencies and vibrations that cause drone. 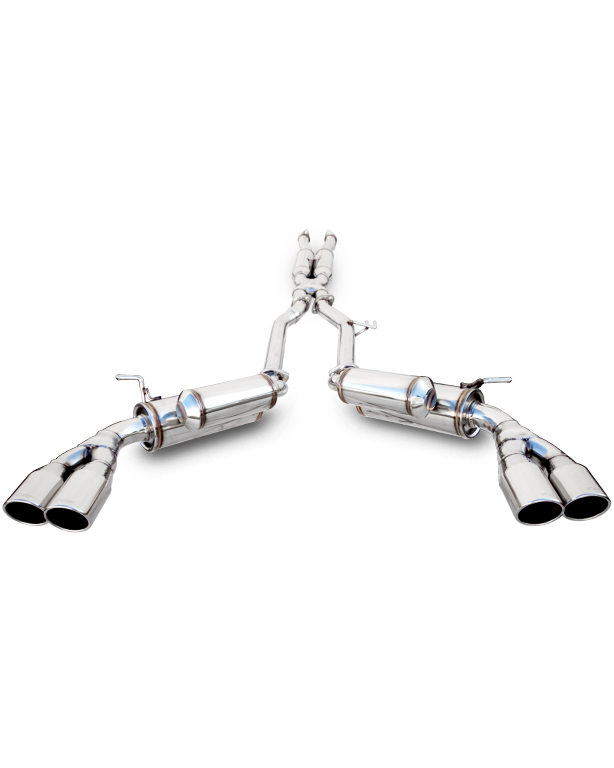 Our exhaust note is pure, resonant, and quiet at low RPM, aggressive and powerful at high RPM, and comfortable in the midrange RPM. 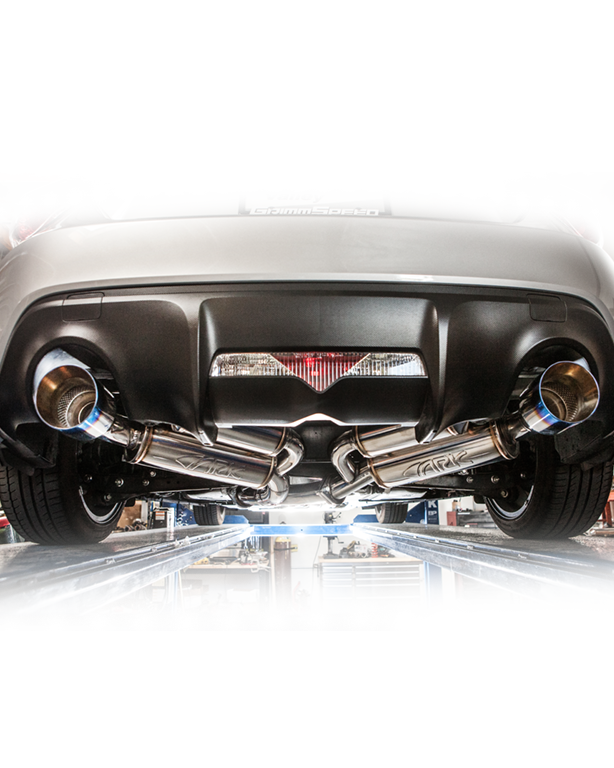 Our engineers have tremendous understanding, experience, and knowledge of exhaust system technology. 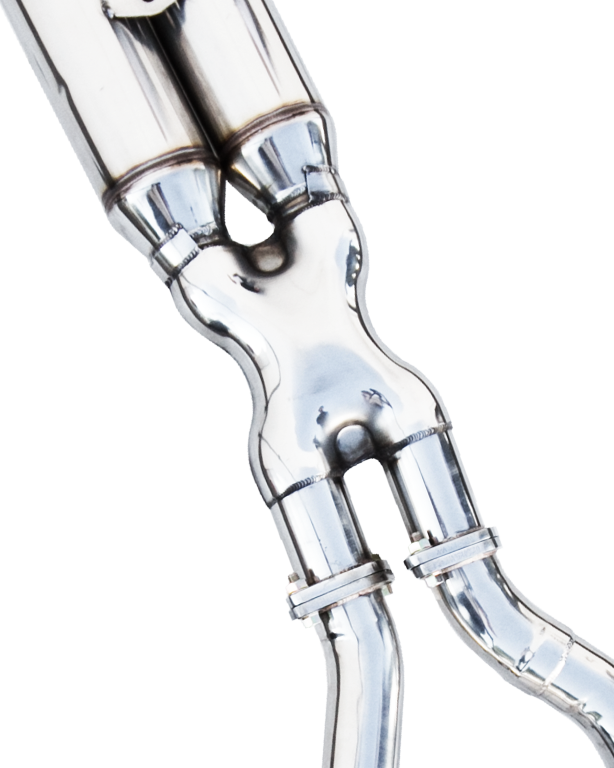 Tested and optimized piping size, thickness and straight flow to reduce back pressure, increased engine efficiency to gain more horsepower and torque. Dyno proven results in HP and Torque gains for stock and heavily modified vehicles.